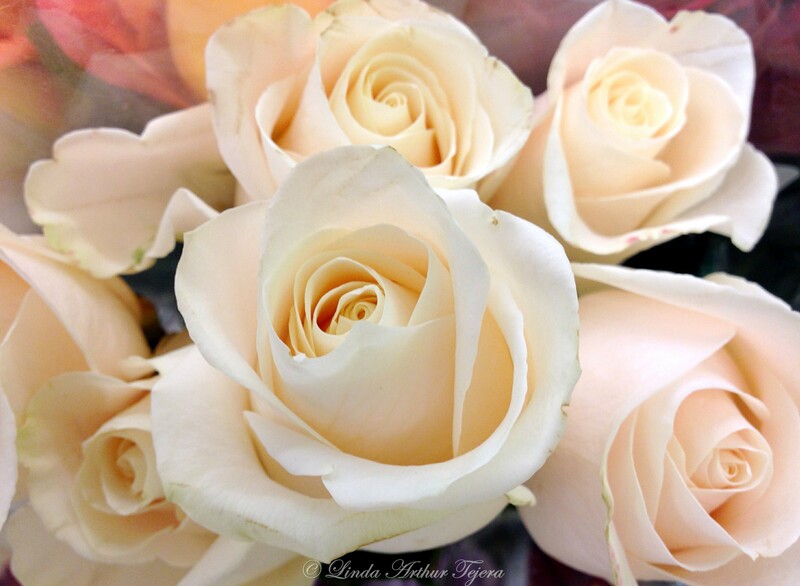 Enjoy these grocery store roses! This entry was posted in iPhoneography, Macro, Nature, Photo Challenge, Photography and tagged Cee's Flower of the Day, Floral, iPhone 5, iPhoneography, Macro, Nature, Photography, Roses. Beautiful flowers. Have a nice week! I love roses, doens’t​ matter from where they come from. These ones are gorgeous! Grocery store – seriously?! I especially like the first one. hahaha, you DO have a sense of humor Linda!! 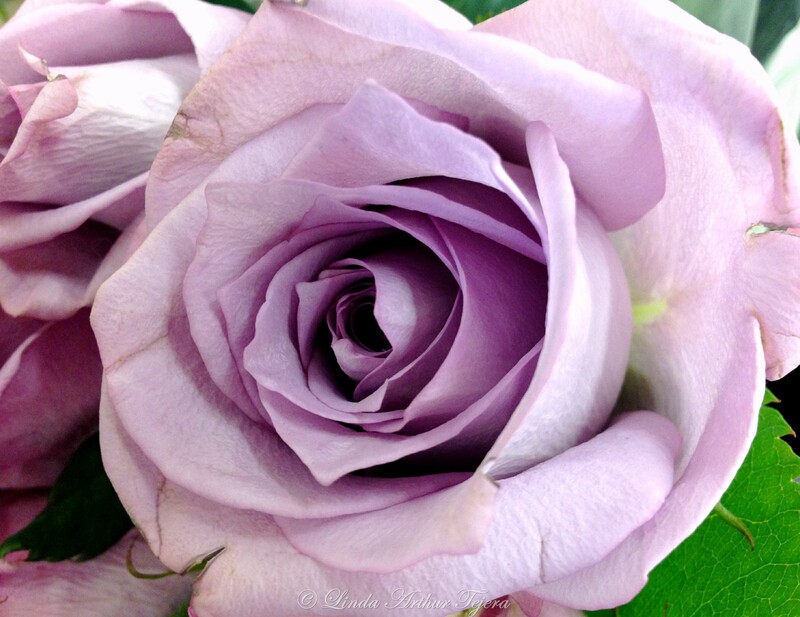 normally white roses are my faves, but I LOVE this lavender one! My mothers favorite flower was roses. Everyone knew if you were going to give her flowers they had better be roses. Beautiful. Yep, my Mom, too. 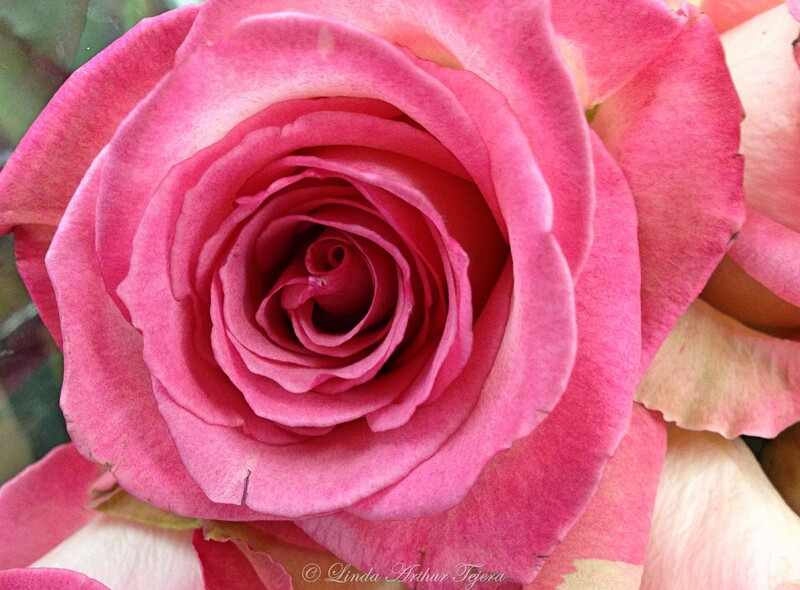 In fact, when she passed, her casket had pink roses on the brassware. It was so pretty! I love roses, too! 🙂 Have a beautiful week! A lovely trio of roses. Love that last photo. I love it! One of my wedding colors — W-A-A-Y back when! LOL!